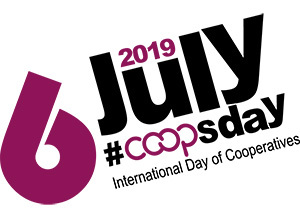 The International Day of Co-operatives (IDC) is an annual celebration of the co-operative movement that is observed on the first Saturday of July. On December 16, 1992, the United Nations General Assembly proclaimed in Resolution 47/90 “the first Saturday of July 1995 to be International Day of Co-operatives, marking the centenary of the establishment of the International Co-operative Alliance.” Since then, the United Nations' IDC has been observed jointly alongside International Co-operative Day. This year, #CoopsDay will take place on July 6, 2019 under the theme of "COOPS 4 DECENT WORK." A brand new 2019 interactive map and a guide will soon be available to help you promote and celebrate IDC! Co-op Week is a uniquely Canadian phenomenon that is celebrated annually in the third week of October. Co-op week events are hosted in communities across the country and help raise the visibility of co-operative organizations, while improving understanding and awareness of the co-operative business model. It is also time to celebrate and highlight the accomplishments and contributions of co-operatives and credit unions. Francophones have been celebrating Co-op Week since 1958, and the event went national in 1982 with the encouragement of the Co-operative Union of Canada - a predecessor of Co-operatives and Mutuals Canada, the national trade association for the co-operative movement in Canada. This year, Co-op Week is October 14 - 20, 2019...how will you celebrate? Order the latest merchandise from the FlagShop to promote co-operative awareness in your organization and community! Check out this toolkit for planning Co-op Week celebrations, created by the Saskatchewan Co-operative Association in 2015. 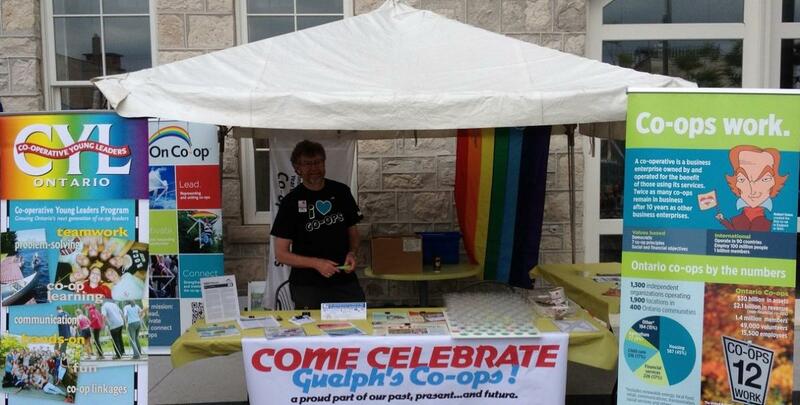 Share your Co-op Week stories and photos with us on Facebook and Twitter! Don’t forget to use the handle @ONcooperatives and the hashtag #coops so we can see you!